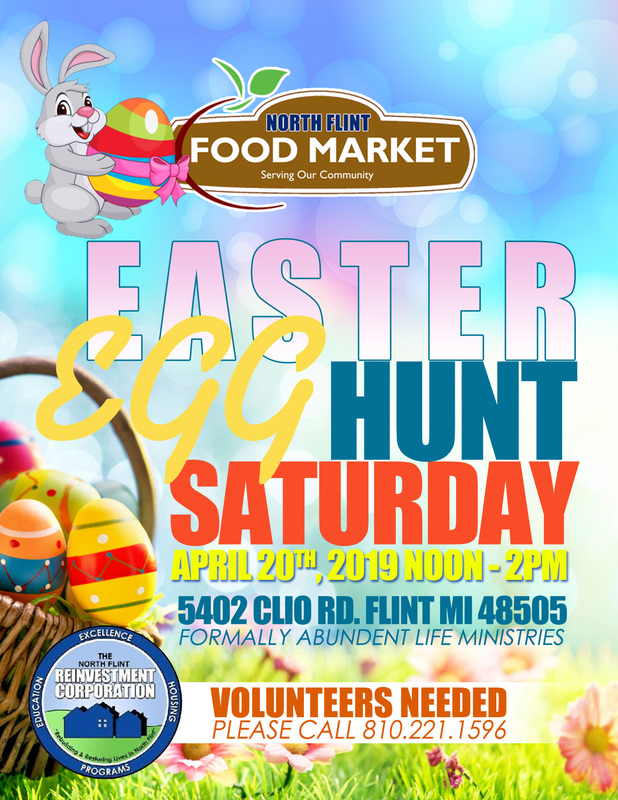 (Flint, Mich.) – The North Flint Food Market (NFFM) is launching their Youth Cooperative Initiative with support from Diplomat Pharmacy Inc. (NYSE: DPLO). 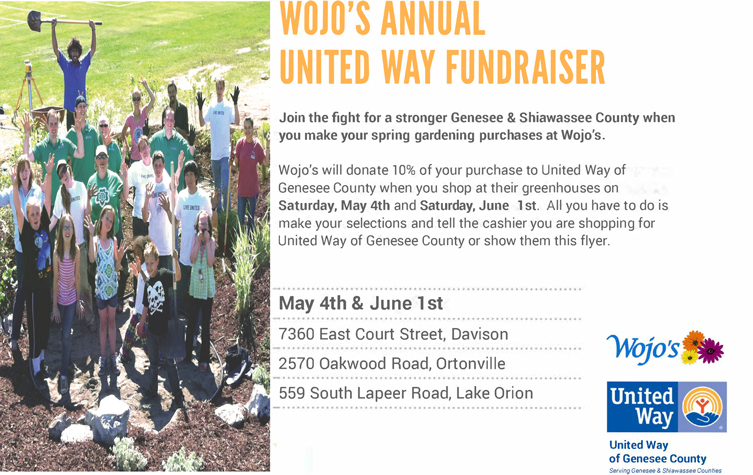 Program participants will learn about the principles of ownership, empowerment and investment into young people who live within the 48504, 48505 and portions of the 48458 zip codes. To apply for the program, individuals must reside in the specified zip codes and be between the ages of 16 and 24. 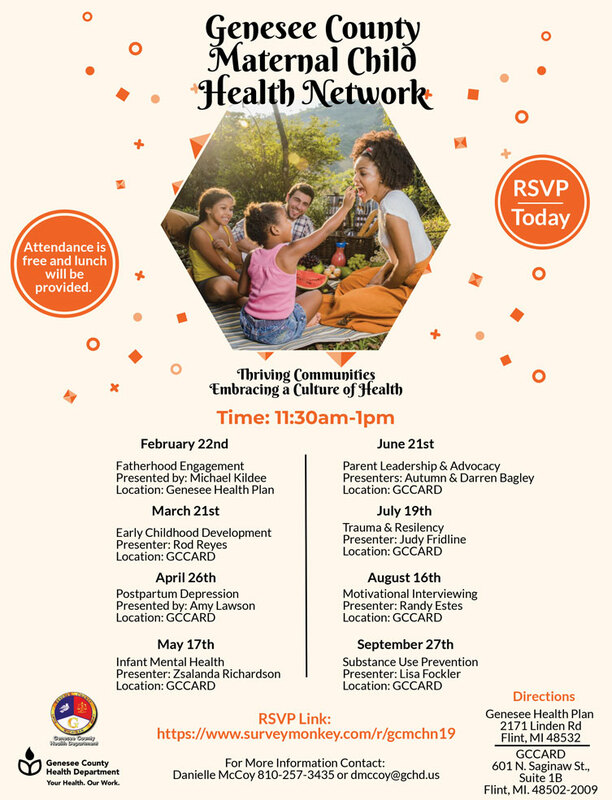 The program is currently taking applications for 100 spots and is designed to teach about nutrition, health and business. Besides having healthy food access, youth will participate in sessions targeted at the business aspects of the co-op. “The program is also creating a safe environment to help kids start thinking about business and their future careers. Learning financial literacy will help broaden their perspective by exposing them to business principles,” said Saban. Applicants accepted into the program are required to complete 30 hours of service which includes participation in member meetings for the NFFM, financial literacy and healthy living classes. The NFFM will be partnering with health, educational and financial institutions to develop content for the courses. After completing the 30 hours, participants will be receive a membership in the Co-Op valued at $250. The NFFM will differ from a traditional grocery story because it is owned by its members. Residents, organizations and businesses have purchased memberships as investment into the store’s development. The market will be the first food co-op in Genesee County. Work has already started at the site and full construction will begin next year. Memberships are still available for purchase at a one-time cost of $250 for individuals and $500 for businesses and organizations. Young people interested in applying for the program can visit the online application. The program is set to launch in October. Anyone with questions regarding the NFFM can find them on Facebook at fb.com/NFFMKT, on their website at northflintfoodmarket.com or by email at northflintfoodmarket@gmail.com.